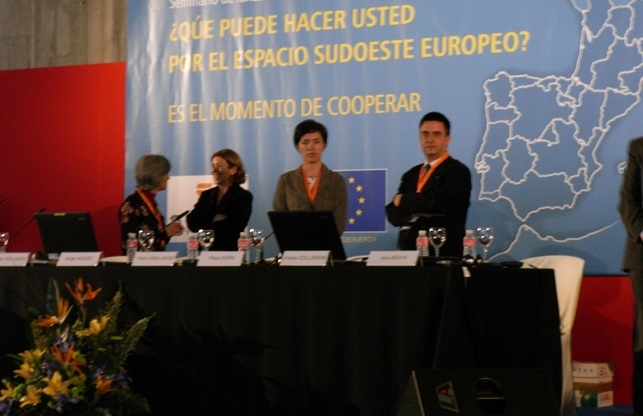 The Interreg SUDOE Programme forms part of the territorial cooperation objective of the European Commission known as Interreg. 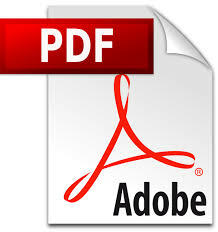 It is financed under the European Regional Development Fund (ERDF). The current Programme is from 2014–2020 and succeeds 2 successful previous Programmes namely SUDOE 2000-2006 and SUDOE 2007-2014. The Interreg SUDOE Programme is one of 15 Programmes in the 2014-2020 period under Interreg B, dedicated to transnational cooperation. There are a further 60 Programmes financed under Interreg A, for cross frontier cooperation and 4 Programmes financed under Interreg C for interregional cooperation. The Interreg SUDOE Programme helps in the development of the south west region of Europe, by cofinancing transnational projects with ERDF. This assists with the transnational cooperation for finding solutions of common problems in the regions of the territory e.g. the low investment in Research and Development, low competitivenesses in SMEs and the risks in climate change and natural disasters. The Interreg SUDOE Programme was approved by the European Commission on the 18 June 2015, with a financial package of € 141 million. 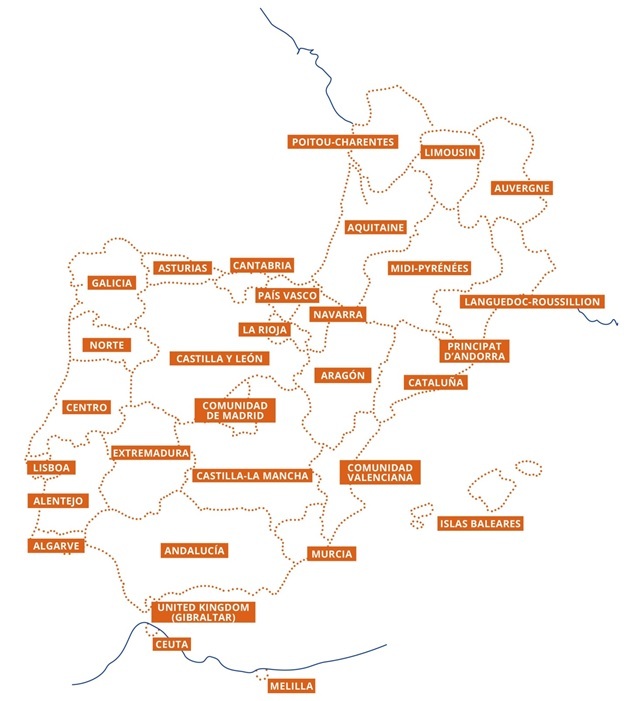 The approved projects are the result of joint proposals between the public and private sectors from the eligible regions of the south west Europe namely: all the autonomous regions of Spain (except the Canaries), the south west regions of France (Auvergne, Occitanie and Nouvelle Aquitaine), the regions of continental Portugal, United Kingdon (Gibraltar) and the Principality of Andorra (Associate Member). The Programme is run for the European Commission by the Managing Authority - la Consejería de Economía, Hacienda y Empleo del Gobierno de Cantabria, which together with the Joint Technical Secretariat are located in Santander, Spain. The Presidency of the Programme is held on a rotation basis by all participating Member States. 2018 sees the United Kingdom hold the Presidency. Mr Charles Collinson – Director of the European Programmes for the EU Programmes Secretariat of HM Government of Gibraltar, is the current incumbent. The second round of projects were recently approved. A total of 357 projects were received with 21 successfully obtaining the support sought. These were 13 projects under priority 1 (€ 15 million) and 8 under priority 5 (€ 10 million). A third call for project applications will be made later on this year. More specific information about the Interreg SUDOE Programme can be found in their website.